One of the things that sets Surface Chemists apart from our competitors, is our broad-based, holistic approach to problem solving. Unlike most companies, we are not limited in our technical approach by a set of raw materials or a plant’s production equipment. Our chemists, microbiologists and process engineers have strong backgrounds of applied scientific experience in a variety of industries. This cross-disciplined foundation of knowledge, expertise and functional logic allows us to provide our customers with fast, effective solutions. SCF’s scientists are adept at solving problems by using materials, processes, and techniques from a variety of sources which would often be unknown to researchers working in a single technology or discipline. Working collaboratively with our customers, SCF expertise and experience can help those customers drive meaningful innovation more rapidly and with a higher rate of commercial success. Over the years, SCF has developed and patented a number of unique technologies that solve specific challenges present in a variety of disparate industrial markets. These products and technologies can often find use in analogous applications in other industries as well. 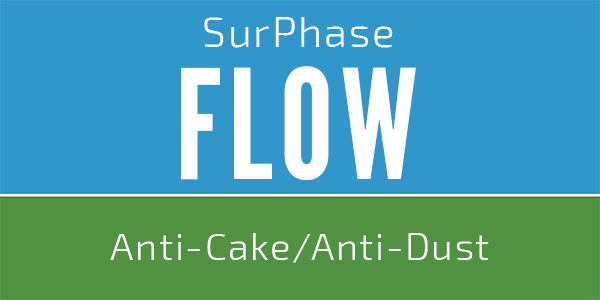 The SurPhase FLOW products can improve dust suppression in a number of industrial applications, reducing health impact on humans, preventing explosion and fire hazards, and minimizing complaints. 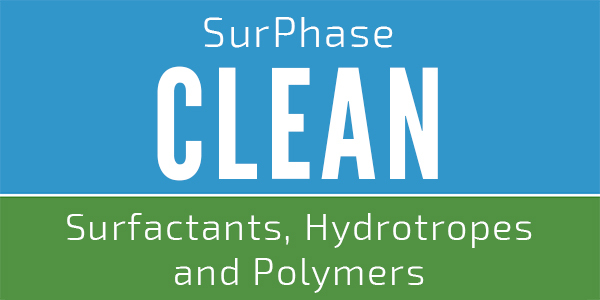 The SurPhase CLEAN line of specialty polymers and surfactants provides functional benefit to challenging and highly-stressed industrial cleaning, lubricating, and processing applications. 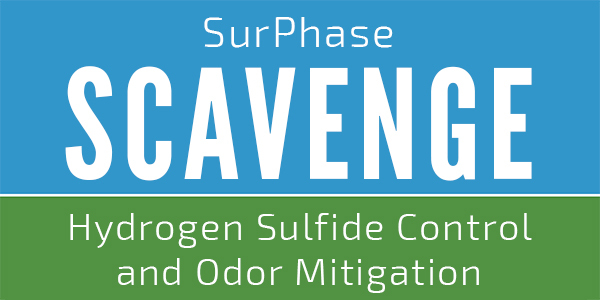 The SurPhase SCAVENGE line of patented hydrogen sulfide scavengers and slow release nitrates provide cost effective ways of controlling offensive – and highly dangerous – H2S odors. In addition to our industrial specialties product line, we have very active contract research, applications testing, and claims substantiation efforts underway. We are particularly experienced and proficient at devising methods to evaluate new concepts, and can also perform most standard evaluations. The SCF laboratory is fully equipped to carry out testing and evaluation of most industrial specialties products.